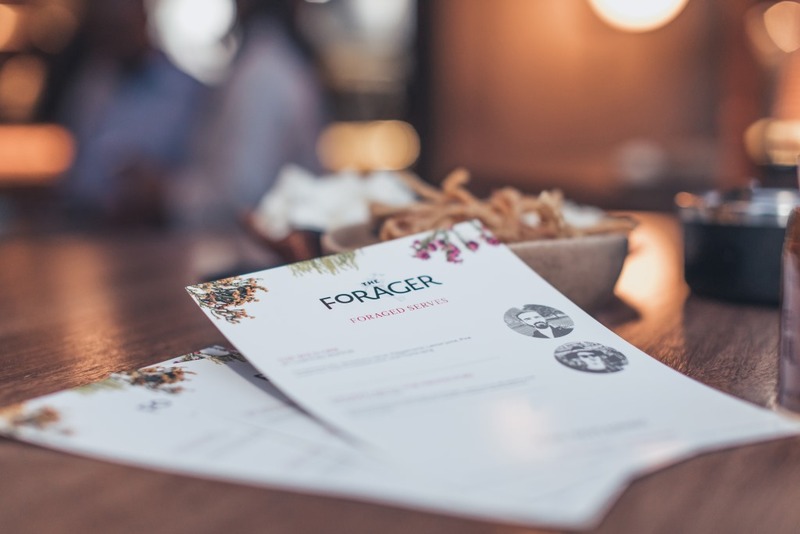 This year saw The Forager’s second instalment presented by The Botanist Gin. A unique pop-up bar concept which saw a limited number of pop-up evening events take place throughout the year across South Africa. 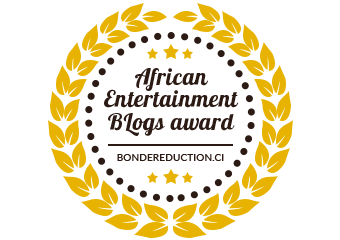 Exclusive, unconventional and elite the events took place in secret urban spaces in Durban, Johannesburg and Cape Town. Three of the country’s up-and-coming bartenders from each city competed in a challenge to craft the wildest cocktails, using The Botanist Gin and their own local, hand-foraged botanicals. 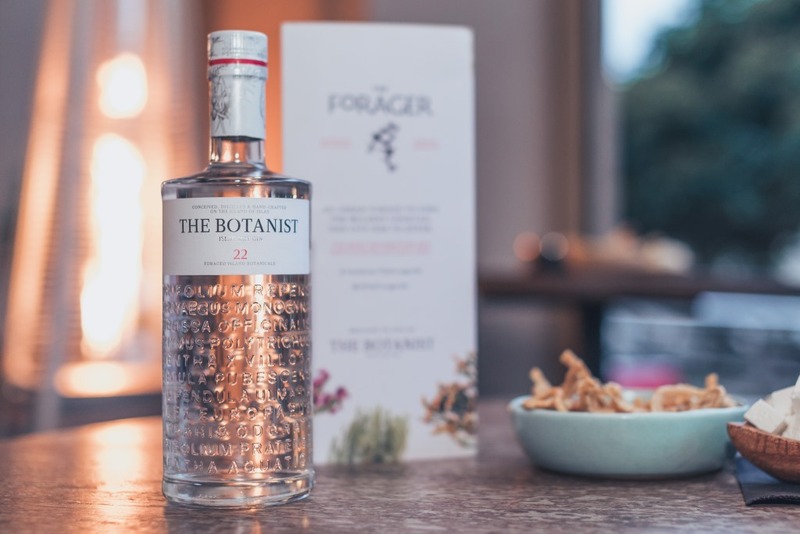 The layered complexity of The Botanist Gin is an inspiration to professional mixologists who appreciate the flavour potential of ingredients foraged from their own local environments -to introduce a very personal dimension to this complex spirit. For three weeks, each cocktail was available at the venues for members of the public to experience for themselves. 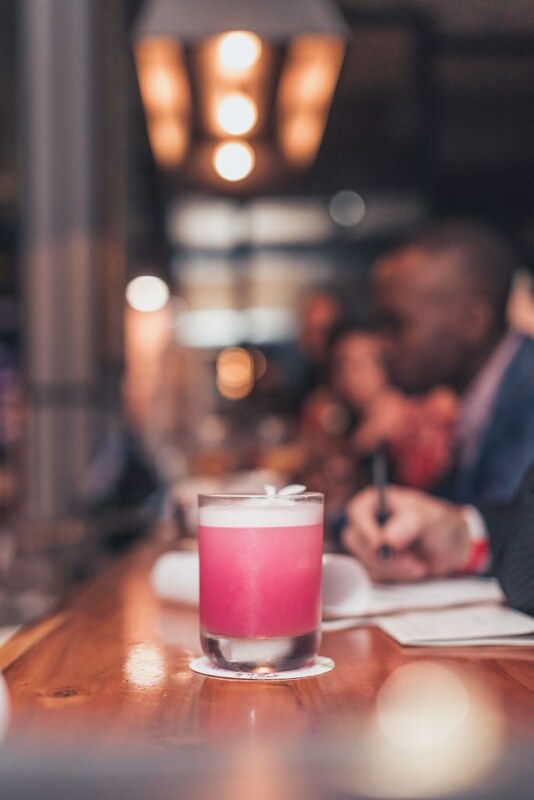 “This year we are looking for “Wildest Cocktail” in South Africa. We will be working with some of the country’s most promising bartenders to create something special. 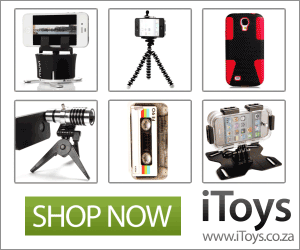 The best part about this year is that everyone can be involved. 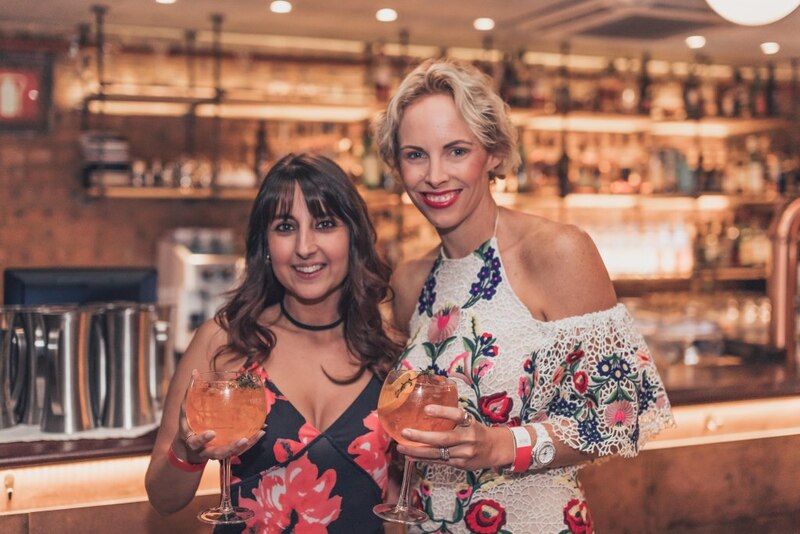 The public can visit any of our partnering venues, enjoy the cocktails for themselves and tell us exactly which one they think should win. 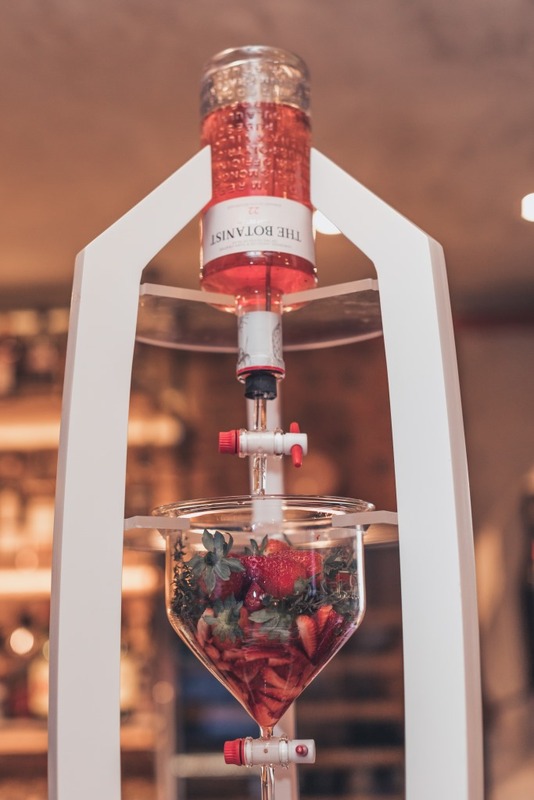 We are really looking forward to awarding the “Wildest Cocktail in South Africa,”said Tamika Sewnarain, Brand Manager for The Botanist Gin, South Africa. 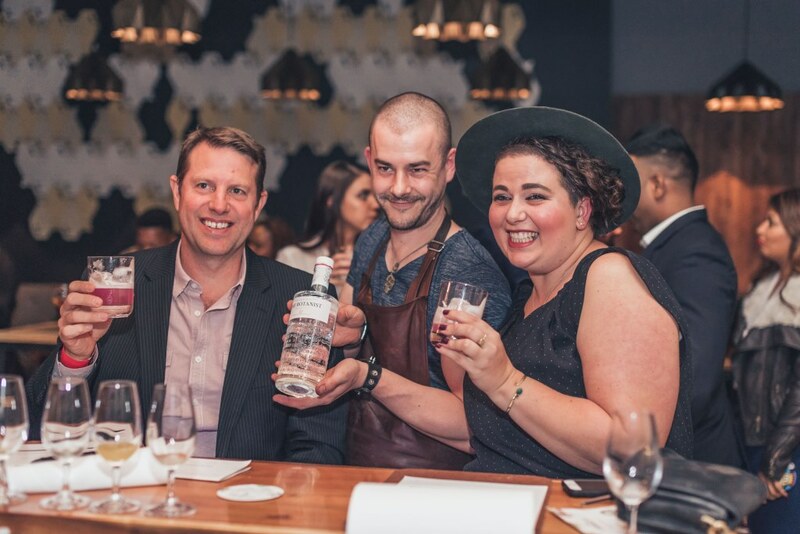 A huge congratulation goes to Lucky Shaker’s own Bruce Dorfling who took the honours with his cocktail uMvikeli (Zulu for ‘protector’) in the Durban final of The Forager.